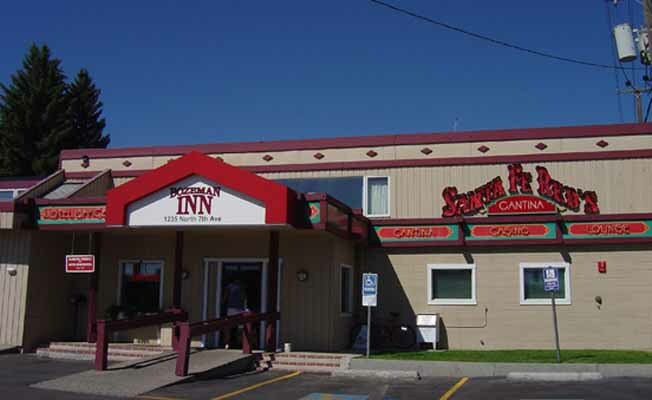 Santa Fe Red's has been providing Bozeman and the Gallatin Valley with a fun and festive, family-style Mexican Restaurant since 1994. We were voted 'Best Mexican restaurant' in the Bozeman's Tributary Magazine's Best of Bozeman. Our menu is based on value and traditional Mexican authenticity. We use only the freshest ingredients and make our sauces from scratch to provide a homemade taste. We offer specialty margaritas and have the most extensive selection of premium tequila anywhere in Montana. At our location on North 7th Avenue, enjoy lunch or dinner in our dining room, full service bar, sunroom or outside on our patio. Our separate gaming room offers the best keno, poker, and new Vegas style line games. At our second and newest location on Main Street, enjoy the same great authentic Mexican food and service. We have a fresh look, cool vibe and nighttime entertainment featuring live music and late night hours.